The Rolling Cabana offers our boutique in St. Pete as a space for our customers to host their own private shopping parties WITH BENEFITS! The hostess will get 15% of the total $$ earned at her event towards her own wardrobe!!! We recommend having no less than 10 ladies at an event. Keep in mind that we have a modern little kitchen in store, perfect for heating up your appetizers and a fridge to keep the bubbly cold. Host a Rolling Cabana Shopping Party in your own home! What can your guests expect if you host a Rolling Cabana event? We are there to make it fun for your friends! No pressure. We have an eye for what will look great on each and every customer. We know our product! Give us a chance to suggest styles for your guests! The Rolling Cabana LOVES giving back to charity. If your charity wants to host an event in store, we will donate 15% of the total $$ earned in cash to your charity! 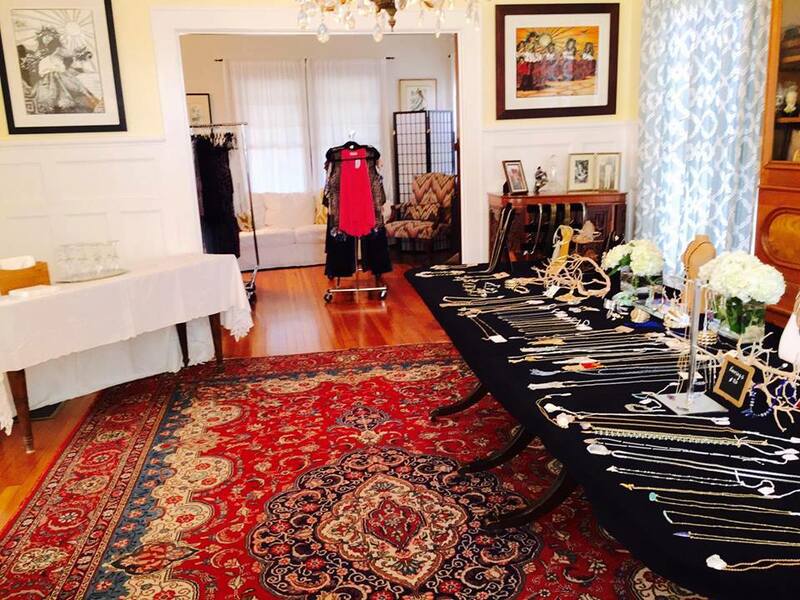 Please contact us if you are looking for a women's boutique retailer at your charity event!